Thanks to all those parents who have filled in a Gift Aid Declaration for us.  Our recently submitted second claim, relating to subs payments made between April 2006 and March 2007, has been accepted by HM Revenue & Customs and has resulted in a payment direct to Crofton Scout Group funds of a whopping £353.30. This includes £9.77 in interest. Christmas shopping - the easy way!